If you are convicted of a DUI or the DMV suspends your driver’s license because you were either under the influence of alcohol per vehicle code 23152(a) vc or your blood alcohol concentration level was 0.08% or higher under vehicle code 23152(b), then you will required to get an SR-22. A DUI conviction will remain on your driving record for 10-years1. This is mainly for future sentencing considerations should you receive another DUI conviction within 10-years of your initial offense, your DUI will be considerably enhanced. The enhancements increase with each subsequent DUI received within a 10-year period. You can be acquitted of a DUI at trial but still have your license suspended unless you successfully challenged your license suspension before the DMV. You only have 10-days from the date your received an Order of Suspension/Revocation from the DMV to request a Administrative Per Se (APS) hearing or you waive it. If successful at the APS hearing, you can usually plea bargain to a non-alcohol related offense at your criminal proceeding or even have the matter dismissed. 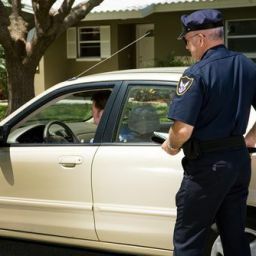 As a result, there will be either no effect on your auto insurance or one that will be considerably less than if you were convicted of DUI if pleading to a moving violation but is not alcohol-related. 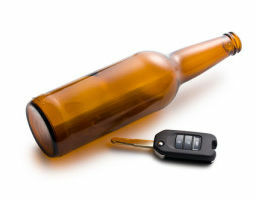 Once your auto insurer learns of your DUI, it will raise your rates substantially. Depending on your carrier, you can expect an increase of about 31% to 472. Many insurers will maintain the increased premiums for at least 3-years and could keep them high for up to 7-years. If you maintain a clean record after 3-years, however, then you should see your rates begin to decline with each succeeding year. However, insurers will not offer you good driver discounts during the 10-year period. Be aware that your insurer could choose to terminate your coverage completely. There are authorized DMV-approved insurers who will provide you with the SR-22 if your own insurer declines to do so. Contact your insurer about obtaining an SR-22 or contact the DMV about where to find approved insurers. You can obtain quotes and file the certificate online. Your auto insurance carrier will charge a nominal fee of $15 to $25 to file the certificate. To get a policy, however, it will cost you from $300 to $800 depending on the company. An insurer will consider your age, complete driving record, area where you reside, and other factors in determining your premiums. In many cases, you will be paying a monthly premium that is 3 to 5 times higher for a first time DUI than a driver with a clean record4. 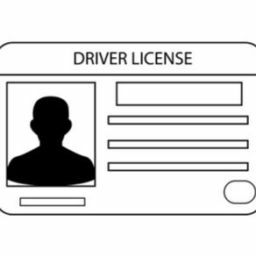 Restricted licenses are available to you if you were convicted of DUI or otherwise had your driver’s license suspended because your BAC was 0.08%. 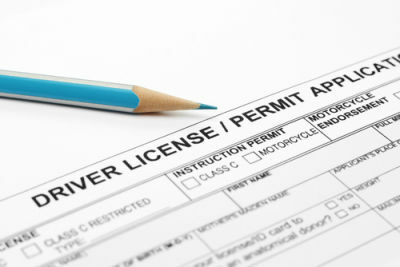 A restricted license is one that limits you to driving to and from work. 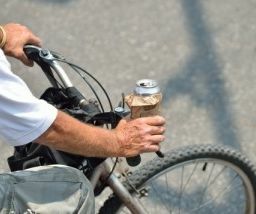 Should this be your second DUI within 10-years, your driving privileges will be suspended for one year and no restricted license will be issued until the one-year period has passed. Second-time offenders will also have to have an ignition interlock system installed on their vehicles before a restricted license will be issued. No restricted license will be issued if you refused chemical testing and you will have to wait out the one-year minimum suspension period. 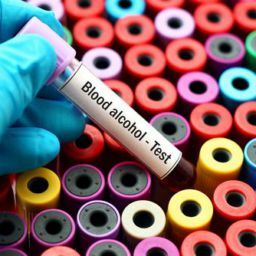 Is it mandatory to report a DUI to my insurance company? It is not mandatory to report a DUI to your insurer. Your policy is locked in until the renewal period comes up. However, you do need an SR-22 certificate that your insurer can issue for you and file it with the DMV. Another option is to find DMV-approved insurers online where you can compare quotes and file your SR-22 online. How can an insurance company find out if I received a DUI? At the conclusion of your policy period, which is normally 6-months, your insurer will run a routine check of your driving record. Your motor vehicle record is available to you and to your insurer online. Can my insurance company terminate my insurance? Yes, an insurer can choose to no longer insure you as a matter of policy or because your record disqualifies you from coverage based on their own guidelines. There are other insurers who will offer you coverage, however. How long does it take for my insurance premiums to go back to normal? Most insurers will keep your premiums high for at least 3-years before reducing them based on your record. Your DUI remains on your driving record for 10-years so an insurer will not offer you good driver or other discounts for this period of time. For how long do I have to have the SR-22? You will need it for 3-years, even though your regular driving privileges can be restored much earlier. If you drop or cancel the SR-22 or fail to keep up the premiums, your insurer will report this to the DMV and you will face a new suspension. 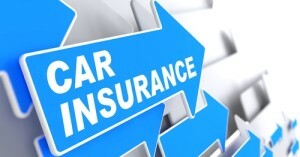 Do all insurers issue an SR-22? No, they do not. If your insurer does not or cancels you once they learn of your DUI, you can find an insurer by visiting the California Automobile Assigned Risk Plan at http://aipsocom/ca/. What does proof of financial responsibility mean in regards to an SR-22 form? How can I check the status of my driving record to see how many points I have on it? You can order an unofficial copy of your California driving record by making a request at the DMV website. However, if you need an official copy, you must make a request in person or via mail. Your driving record will reflect the entire vehicle history of the current owner including traffic tickets, moving violations, points, and DUIs. How Many Points Is A DUI? In California, a first offense DUI will add two points to your license. However, your license will be suspended regardless of how many points you have if you lose your court hearing or DMV hearing or fail to request one at all. Last updated on December 31, 2018 by Diana Aizman, Esq.